Mexico, august 9th, 2017. Begining in the last week of june and throughout the month of july, the mexican group experienced the third itinerary of the excercises called “Hacia un mundo mejor/ Towards a better world”, the itinerary of excercises called “Vivir desde dentro/ Live from within”, as well as the workshops: “Metodología prospectiva/ Prospective methodology” and “Equipos de Servicio/ Service Teams”. Coexistence of the Spanish Group in the Spiritual Center of Nuestra Señora de la Estrella, La Rioja, Spain (August 3th -9th, 2017). Monasterio La Estrella. 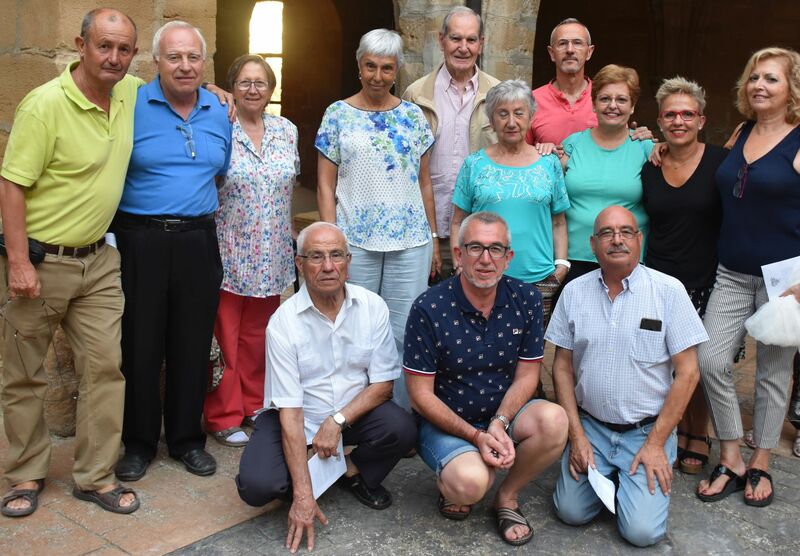 San Asensiom, La riojaFor five years ago the spanish group has been experiencing the itineraries with persons that are not part of the group but that feel or have an interests to participate of this renewal experience. In year 2017 we have been focus in the perspective “… Towards a Better World”. Sorry, this entry is only available in European Spanish, French and Italian. For the sake of viewer convenience, the content is shown below in one of the available alternative languages. You may click one of the links to switch the site language to another available language. Excepcionalmente este año, nuestra convivencia de este verano ha estado dedicada totalmente al segundo Itinerario de los ejercicios: SEGUIR AJESÚS. Hemos sido 12 personas: Verónica, Jean-Marie, Françoise, Pascual, Pascual, Pierre, Coletón, Roger, Fina, Marie-Renilde y Luc, nuestro ‘proponente’. Todos hemos quedado muy felices y satisfechos de vivir esta experiencia. 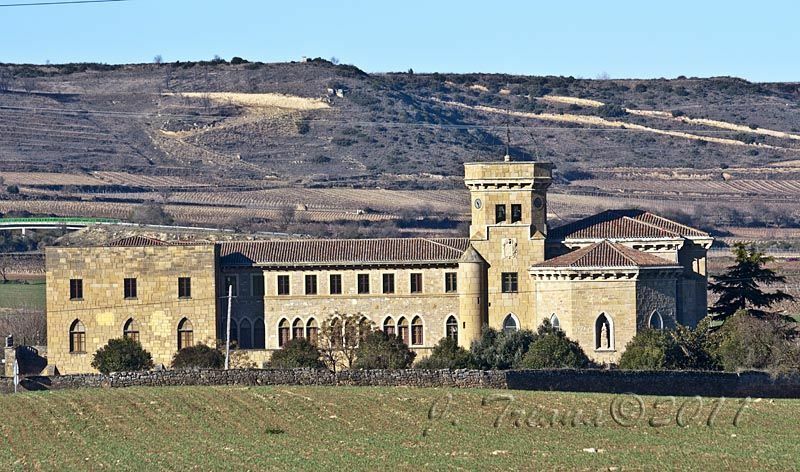 Tuvo lugar en la abadía de Brialmont, próximo a la ciudad de Lieja, donde vive una comunidad de religiosas benedictinas, lugar muy agradable, propicio para la tranquilidad y el intercambio. En este segundo Itinerario, percibimos como una llamada a crecer y a tomar una decisión: “Yo me dispongo a seguir a Jesús, Yo decido continuar sus pasos”. Rome, July 29th, 2017. At the end of July, the Italian Group gathered for its three-day summer Convivenza at Monte Altissimo headquarters. The main objective of the encounter was to continue the experience of the renewed Exercises, focusing this time around the third and fourth step of the Second Itinerary: “Jesus… a journey”, with the help and animation of Father Ignacio González.